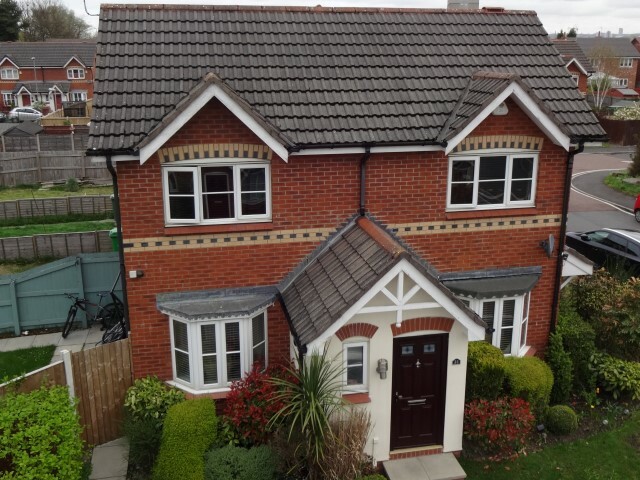 Home Buyers Surveys are a Level 2 inspection which are more suited to properties built after 1945, which would be classed as modern construction. The Level 2 surveys cover everything that it is possible to inspect, from the chimneys down to the drains, inside and out, but have less detail than Building Surveys with regards to advice on how to proceed with repairs. The reports are written in plain English (not jargon) and include several photographs in each section to show exactly what the defects are. Additional information sheets are included at the back of the report which are tailored to the requirements of each individual property and cover such topics as Wood Burning Stoves, Cavity Wall Construction, Condensation, etc etc.